When saving seeds, seek out desirable traits of the plant and fruit, such as vigor or flavor. Photo by Ashley Andrews, Cooperative Extension. I recently heard a fascinating story that got me excited about seed saving. After the death of her grandfather, his granddaughter went through his home. Under the floor boards, she found his army gear from when he served in the Vietnam War. Inside the front pocket of his army top, she found a small paper parcel. Upon unwrapping the parcel, she was amazed to see a handful of small pepper seeds. Not knowing what variety they were and being a graduate student in horticulture, she planted them. They grew into beautiful pepper plants. Her professor told her the variety was specific to one island in Vietnam, making this pepper very rare. Hearing magical tales of seeds passed from generation to generation inspires me to want to save seeds too. Seed saving not only offers me the chance to pass down unique varieties through my family, but it also saves me money, preserves genetic diversity and can help stabilize local food deserts. Saving seeds from flowers, herbs and vegetables in your home garden is much easier than you would expect, but you must first know a little about the varieties you can successfully save seeds from. For newbies, you are better off starting with self-pollinated, non-hybrid plants such as a tomato, pepper, bean or pea plants. Self-pollinated plants don’t require pollinators because they have a perfect flower. This means that the flower has male and female parts and can pollinate itself. If other plant pollen does not reach the flower, you will get a close genetic match from the seeds of the fruit. 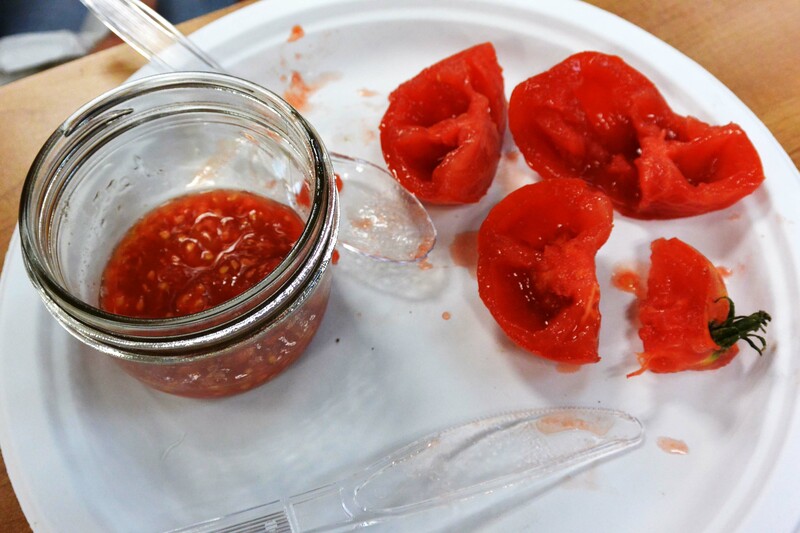 Fermentation not only assists in removing the gelatinous sac surrounding the seeds, but also kills many seed-borne tomato diseases. Photo by Ashley Andrews, Cooperative Extension. To maintain genetic purity, you can bag the flower to prevent pollinators from spreading pollen from outside plants to the one you want to save seeds from. How you harvest seeds from your plants depends on the crop. 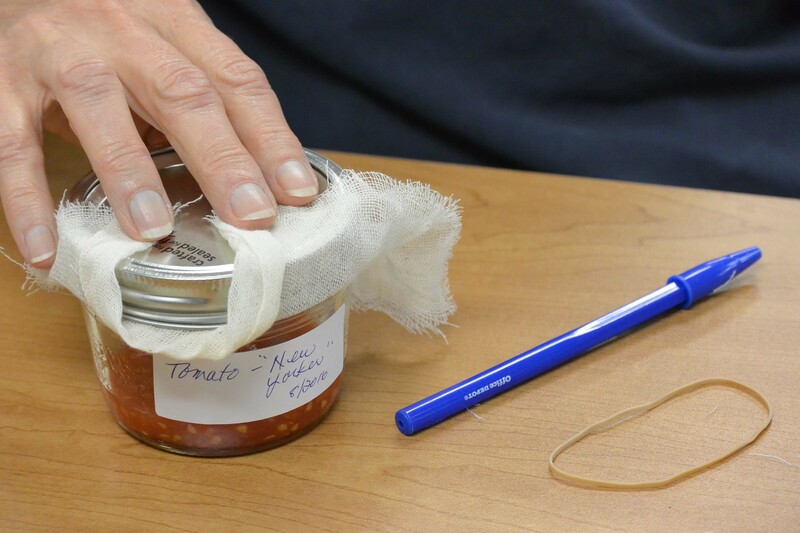 To save tomato seeds, for instance, you can use fermentation, basic drying or planned burial. You can decide which way works best for you and your garden. Fermenting and drying are designed to free the seeds of the gelatinous sac surrounding these seeds, preventing them from germinating too early. Planned burial is a less precise option where you deeply bury seeds where you wish to grow that crop the next year, and cover them with mulch. If you ferment or dry the seeds, you will need to store the seeds for next year’s planting. Seeds should be stored in a cool, dry location, such as an envelope or moisture-proof container. Don’t forget to label the container with the variety you saved and the year you harvested them. To learn more about seed saving in your home garden, attend our fall Grow Your Own, Nevada! series. Classes on Tuesday evenings from Sept. 11 to Oct. 2 will cover seed saving, amending soil, cover crops and selecting fruit tree and berry varieties. Even if you only save seeds from one crop per year, you will create an irreplaceable collection of seeds. Jenn Fisher is the Commercial Horticulture Program coordinator with University of Nevada Cooperative Extension. Learn more about seed saving by attending Grow Your Own, Nevada! Gardening questions? 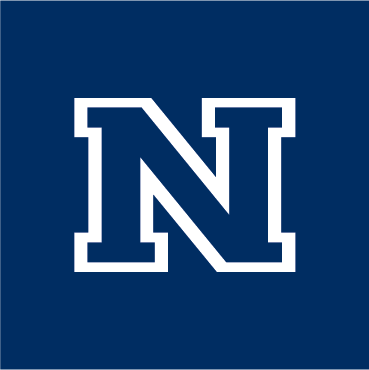 Contact a Master Gardener at 775-336-0265 or mastergardeners@unce.unr.edu.